Team In Training offers a variety of events. Choose the personal challenge that fits you best. 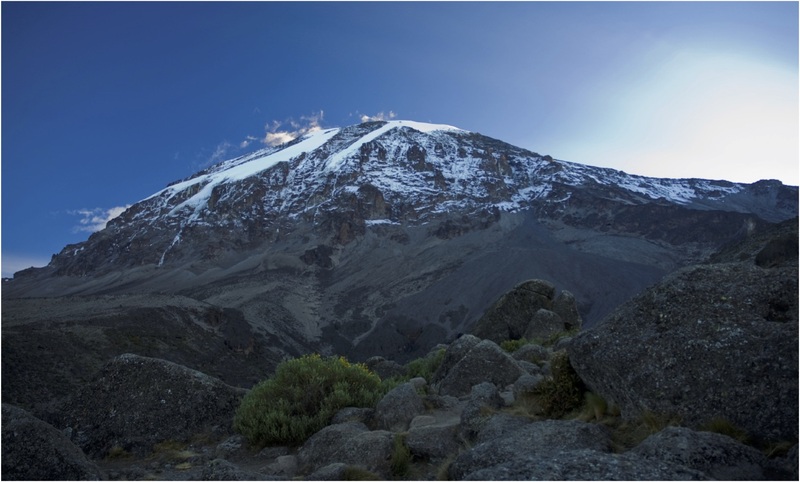 Climb 2 Cure takes you on the trip of a lifetime to Mount Kilimanjaro – giving LLS supporters an opportunity to link fundraising with an adventure to the highest point in Africa. Our trekking partner, Embark Exploration Company, leads fully-guided trips that are reserved exclusively for LLS – providing a first-class outdoor experience from start to finish. Reach $1,000 to receive your Kilimanjaro-specific training plan and an exclusive Climb 2 Cure tech shirt. Earn fundraising incentives for every $6,000 you raise*. Reach $1,000 to receive your Kilimanjaro-specific training plan and an exclusive Climb 2 Cure tech shirt. 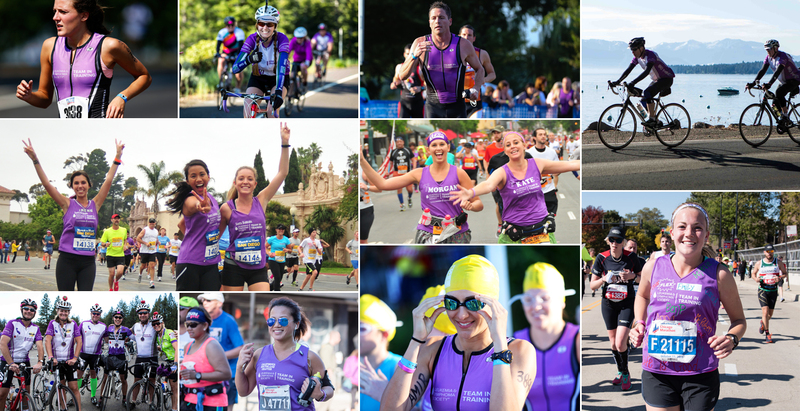 Earn $1,000 fundraising incentives for every $6,000 you raise*.